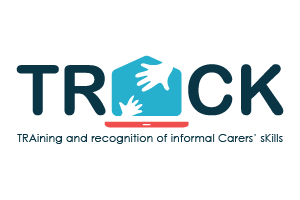 TRACK is a European Erasmus+ project aimed at developing and testing a training programme for informal caregivers. 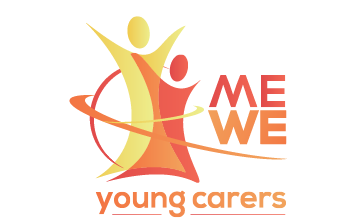 This training programme will be proposed in a flexible ‘blended’ mode (mixing on-line and face to face sessions), and include mentoring for informal caregivers. 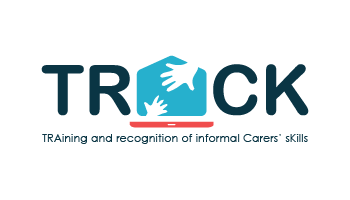 The project will develop assessment methods for the skills acquired by informal carers and propose a roadmap for the certification of such skills. A final international conference (June 2017 in Brussels). 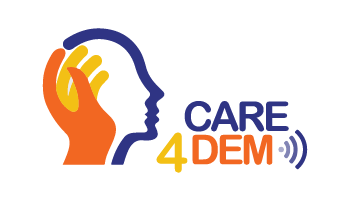 The project gathers 5 national organisations from 4 countries (Austria, France, Germany, Spain), representing different stakeholders (local authorities, NGOs, research, training providers…) and a European umbrella organisation representing carers’ organisations. 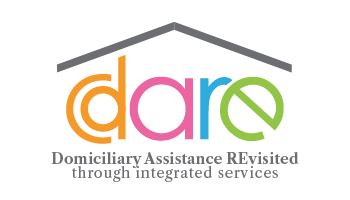 The consortium is led by IPERIA L’Institut, the national French Institute for the professionalisation of family employment). The leaflet of the project is available here TRACK_brochure_final_EN.pdf. 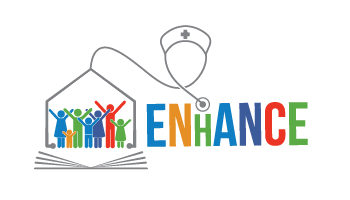 You will find an infographic presenting the project here TRACK-Infographie-1.pdf.